"Camp" is often associated with glamour, surfaces and an ostentatious display of chic, but as these authors argue, there is an underside to it that has often gone unnoticed: camp’s simultaneous investment in dirt, vulgarity, the discarded and rejected, the abject. This book explores how camp challenges and at the same time celebrates what is arguably the single most important and foundational cultural division, that between the dirty and the clean. 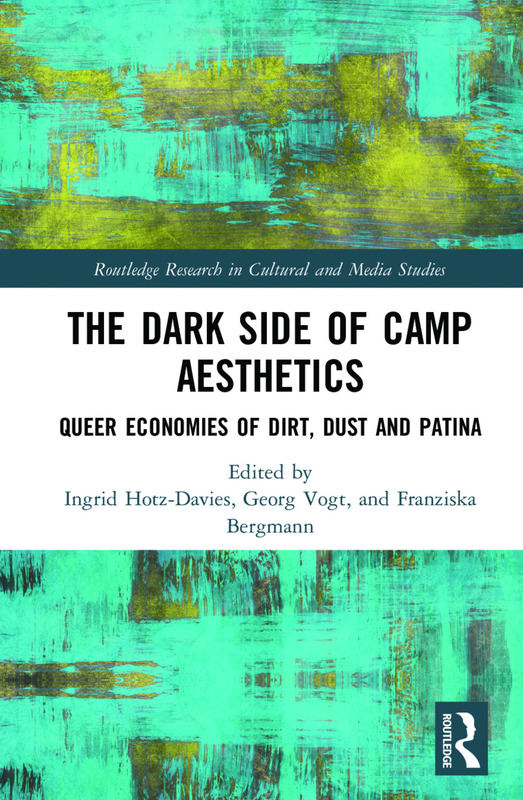 In refocusing camp as a phenomenon of the dark underside as much as of the glamorous surface, the collection hopes to offer an important contribution to our understanding of the cultural politics and aesthetics of camp. Ingrid Hotz-Davies is Professor of English Literature and Gender Studies and co-director of the Centre for Gender and Diversity Research at the University of Tübingen, Germany. Georg Vogt is Lecturer at the Institute for Theatre, Film and Media Studies at the University of Vienna, Austria. Franziska Bergman is Junior Professor of Modern German Literature at the University of Trier, Germany.